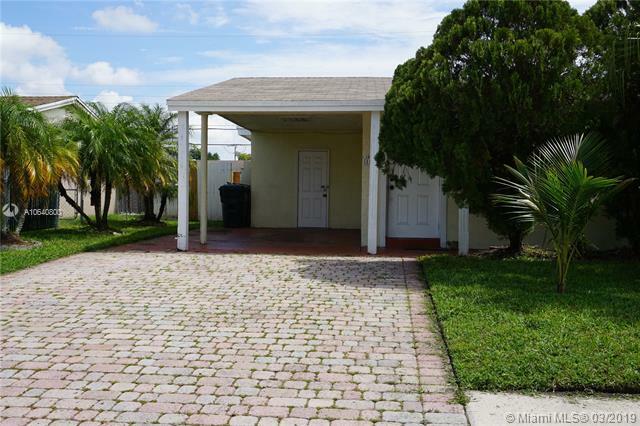 In the heart of N. Lauderdale, this property need a little TLC to make it your own. Granite counter tops with S/S appliances. 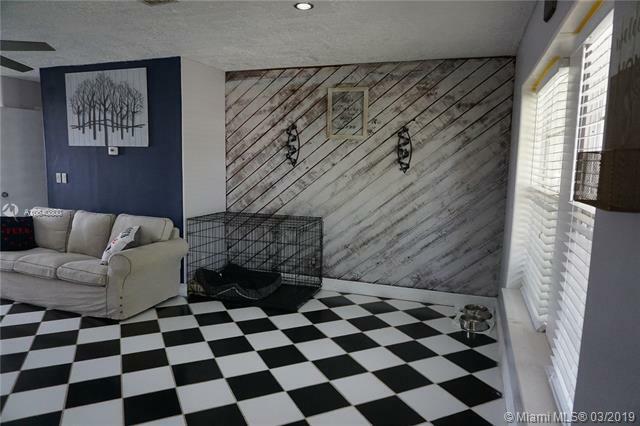 3 bed rooms 1.5 bath with a LARGE backyard, big enough to install a pool or a gazebo for your family to spend time with each other. Closet to 441 less than 10 mins drive to Publix, Walmart, shopping center (Coral Square Mall and boutiques shops) and restaurants. 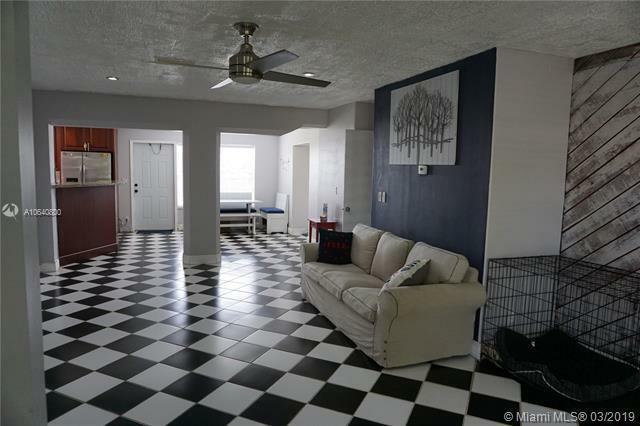 Less than 30 minutes away from the Fort Lauderdale beach. Less than 5 minutes access to the Florida Turnpike and I-95. This city has activities for individuals, family and kids. 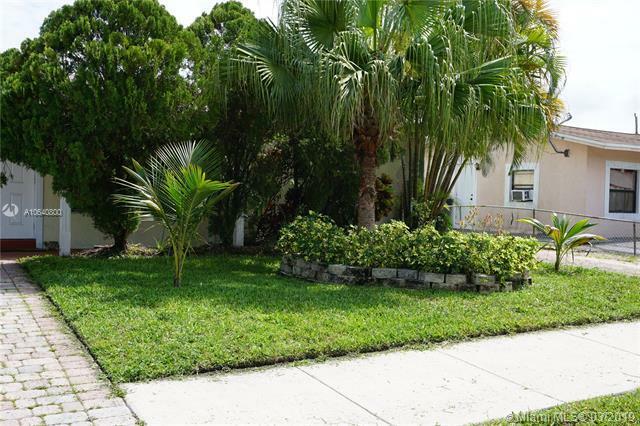 Much more to explore in the city of North Lauderdale, let this become your new starter home. No Restrictions.